InSanity lurks Inside: Banshee Watch- Track is going up! Banshee Watch- Track is going up! Just a quick update for all you folks out there following the Banshee News coming from Kings Island. 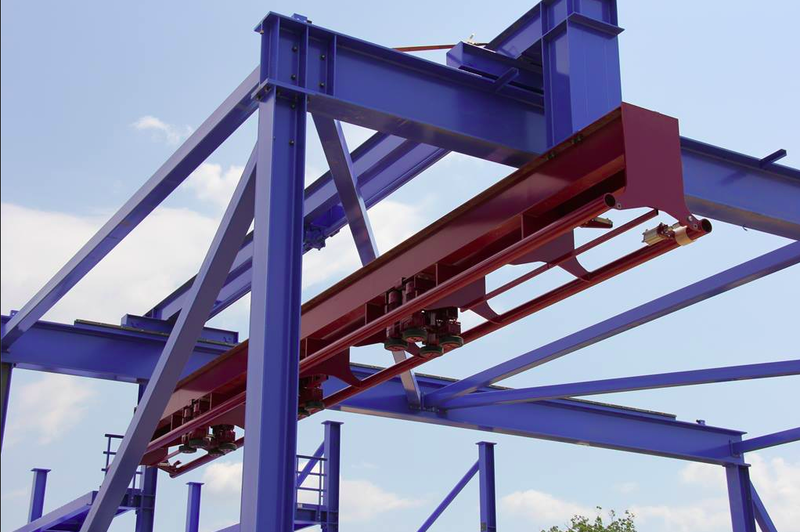 Kings Island has officially gotten the very first piece of track for their record breaking new coaster, Banshee, into place! Now, I can't say for sure but this looks a lot like either station track or part of maintenance track to me. I simply must admit, I'm loving the color scheme for this ride! Either way, progress has begun on the build and we personally can't wait for this rides opening day to come! We sure hope that progress continues at this fast pace and that the ride is ready for April, because I promise you, we here at ISI will be there with bells on for it's opening day!